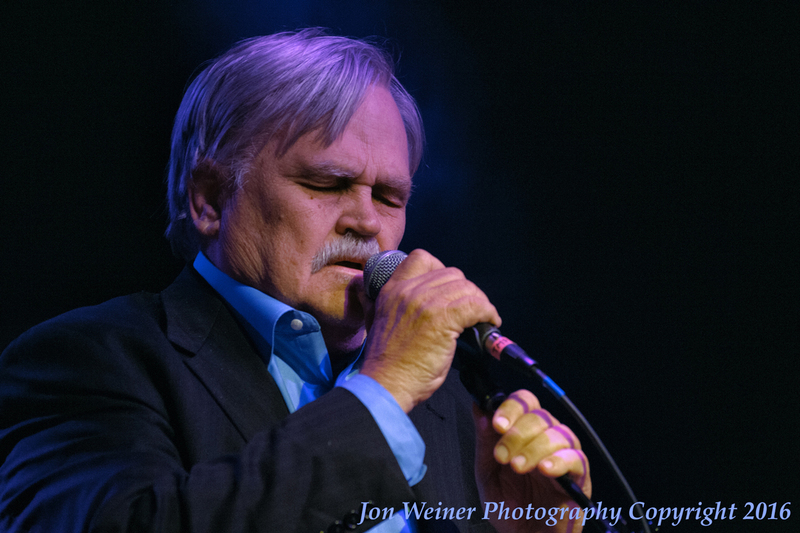 Thomas “T-Dawg” Helland keeps Col. Bruce Hampton’s number programmed in his smart phone, even though Hampton died last May, immediately following his 70th birthday celebration concert at the Fox Theatre. But that’s not so odd, especially when you consider Helland also keeps Vassar Clements’ contact information stored in his ancient phone’s memory, too. Clements, a legendary jazz and bluegrass fiddler, died in 2005. Helland will once again share the love and play the music forward when he presents the seventh annual Holiday Hootenanny on December 20 at Terminal West. With a lineup that includes a number of Hampton’s friends and collaborators, there already is a built-in vibe for this year’s fundraising show, which benefits Atlanta Habitat for Humanity. “Zambi” is the mythos Hampton created, the tenets of which include, among other things, having nicknames for players in the band and encouraging those players to ignore the conventional rules of music in favor of something more precarious. Hampton used to call this the “threat of vomit”—letting go of control and allowing the notes to just pass through organically. 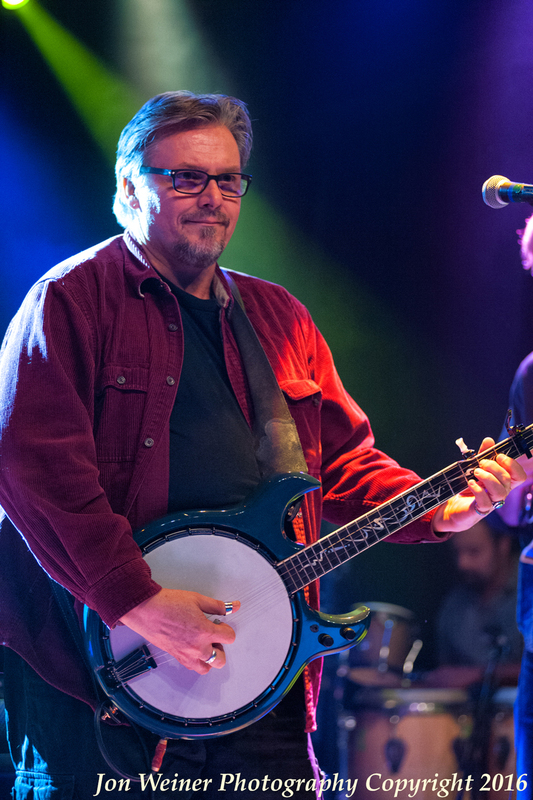 A lineup of some 20 musicians will take the stage—including two-time Grammy winner Jim Lauderdale, flat-picking guitar virtuoso Larry Keel, banjoist/singer Jeff Mosier, Johnny Knapp, Donna Hopkins, and Ralph Roddenberry—beginning at 6:45 p.m. Mosier and Keel will lead a “ZambiGrass Jam” around 10 p.m., and the evening will conclude with the “Zambi Jam Finale,” featuring Mosier and other former Hampton collaborators, including percussionist Count M’Butu and members of Hampton’s last band, The Madrid Express, which recently released an album, Live @ The Vista Room—Hampton’s last (so far). Helland says he was trying to recapture some of that Zambi spirit when he launched the Holiday Hootenanny in 2011. The event is based somewhat on the Zambiland Orchestra shows—fundraising concerts that played the Variety Playhouse during the holidays from 1996 to 2001. 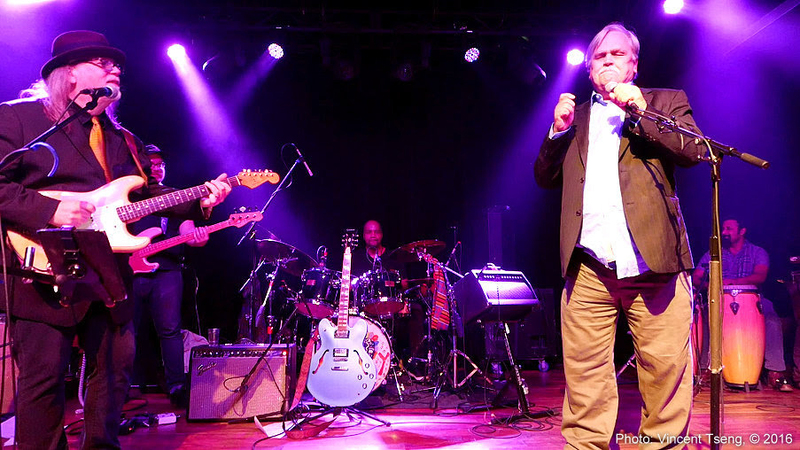 Those shows typically featured more than 50 different musicians (sometimes all on the stage “purging” at once) from some of the top touring bands in the nation (think Widespread Panic and Phish), all of them Hampton disciples in one form or another. The show always sold out. 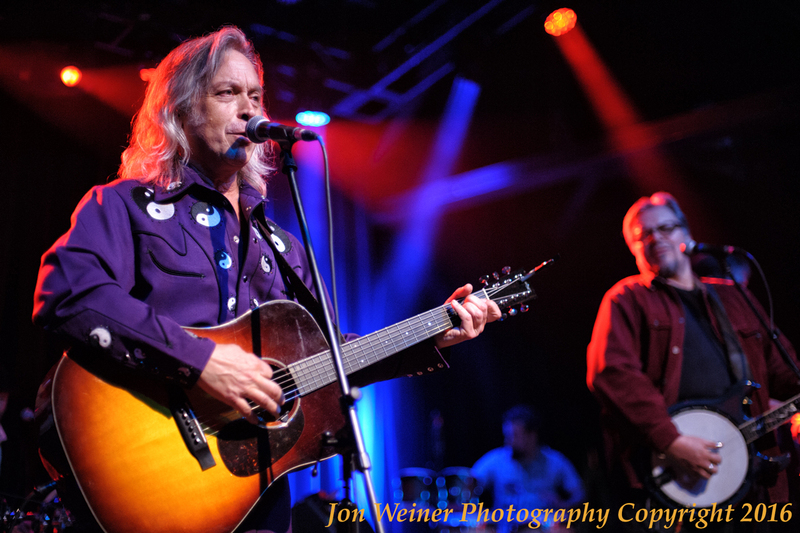 “The Hootenanny is Zambi, but it’s not Zambiland—it’s less vomitous, more accessible,” says Mosier, who has played in every Hootenanny and was a member of Hampton’s seminal band, the Aquarium Rescue Unit. “I like to call it a ‘basically frightened’ family event,” he says, referencing Hampton’s most famous song (and the title of the 2012 documentary film about him), Basically Frightened. Helland says Hampton has been an influence in his life since he first saw the Aquarium Rescue Unit in 1991 while a student at Davidson College, and he misses his friend.